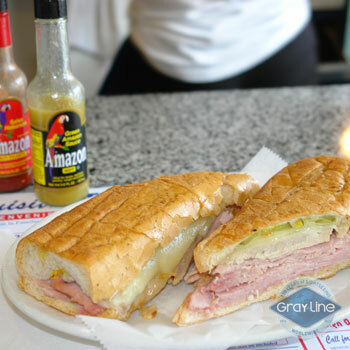 Visit family-owned restaurants, and get the story behind the food while you taste the best Cuban cuisine the area has to offer. 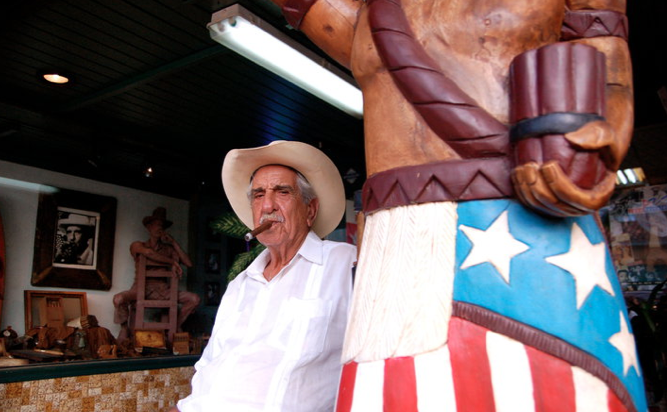 Admire the art of a “Cubano” hand-rolled cigar and listen to traditional music. 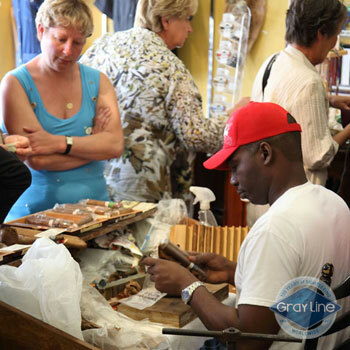 Meet artists and learn about their distinctive work right at their studios. Learn about spiritual beliefs the community practice including Santeria. 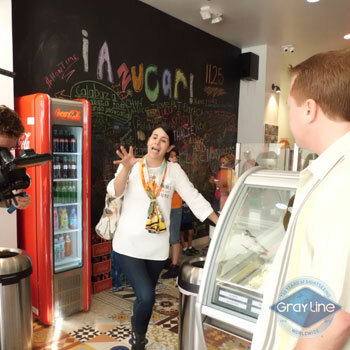 Meet in Little Havana, a lively, family-friendly neighborhood, and begin a guided edible journey through one of Miami’s oldest neighborhoods. 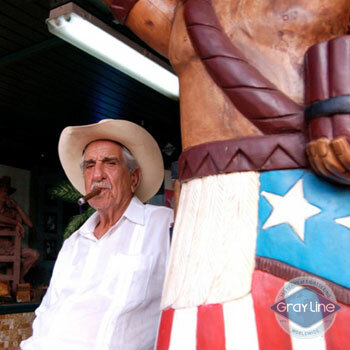 Learn about traditional, rustic Cuban cuisine by tasting and walking your way through the must-visit street in the area — Calle Ocho. 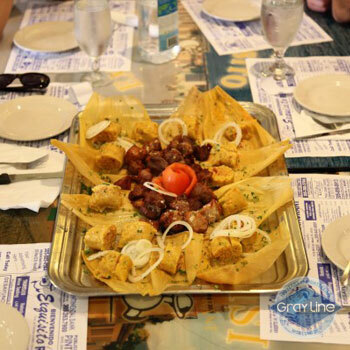 This tour is designed for both locals and visitors who want to learn about the area’s history and culture while tasting Cuban foods that have been prepared by the same families from recipes handed down through generations. 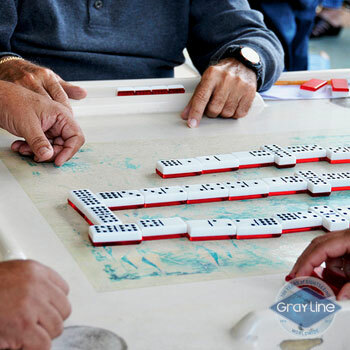 Meet local artists, watch cigar rollers, take a peek at Domino Park – all while getting the insights of a vibrant Miami neighborhood. 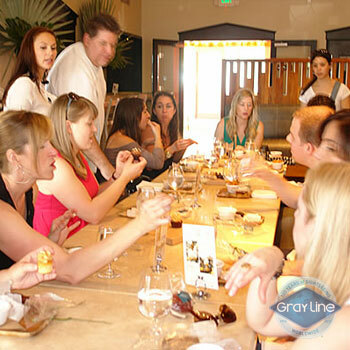 This guided, narrated food tour is both a cultural and a culinary experience. All tastings sum up to a large full lunch. 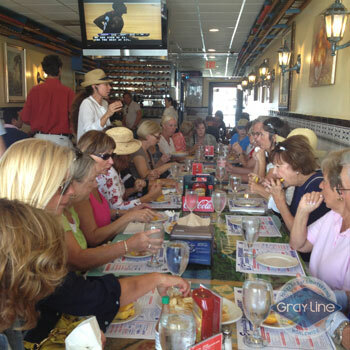 Tour is conducted in English but many of the Tour Guides are bilingual English/Spanish/French. This tour is operated on sunny and rainy days, dress up accordingly. Comfortable shoes are recommended. You will walk for about 8 blocks and tour will end 2 blocks from the meeting point location. 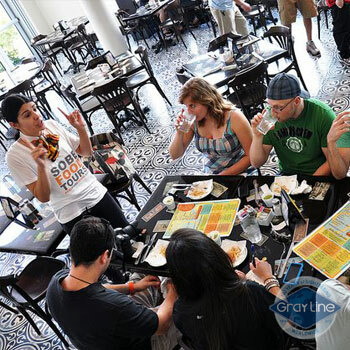 The restaurants visited are wheelchair friendly. This service must be booked at least 48 hours before its schedule time and it is subject to availability. This tour operates every day at 12.30pm (except Thanksgiving, Christmas and New Year) from 1652 S.W. 8 Street, Miami in front of the Agustina Gainza Arts Gallery. Tour guide will be at 1652 S.W. 8 Street, Miami in front of the Agustina Gainza Arts Gallery. Upon purchase customers agrees to all terms and conditions, service details, pricing, inclusions, exclusions, notes, customer agreement and cancellation and refund policy. No show is not refundable.